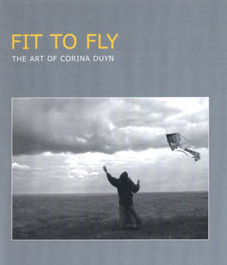 Reviews of Corina Duyn’s art and books which chronicle her journey from illness to wellness. 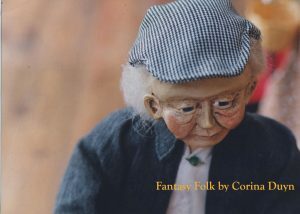 Reviews of Into the Light, Hatched, Fit to Fly documentary, Flying on Little Wings, and looking back at her Fantasy Folk Artist Dolls. 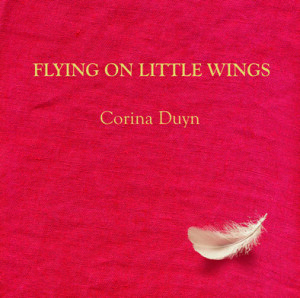 “The words in this book – Into the Light- are from the heart. They are realisations- rather than ideas. They are a beautiful kind of resource. 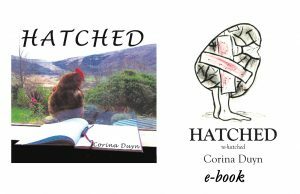 It is beautiful and extraordinary… The artist used her illness – something that happened to her – to go deeper, querying the joys of being alive. The words and images tell us not to be afraid. It is beautiful here too. And that is an amazing thing. So thank you for that.” Michael Harding at book launch. 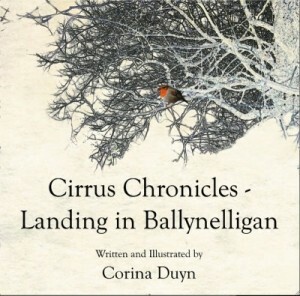 “I hope this book will give comfort to people and that they will realise something as simple as a story of a bird taking flight for the first time, against all the odds, against gravity, that for them too, anything is possible.” – Ciara Conway – Pat Kiely, Dungarvan Observer 13 April.